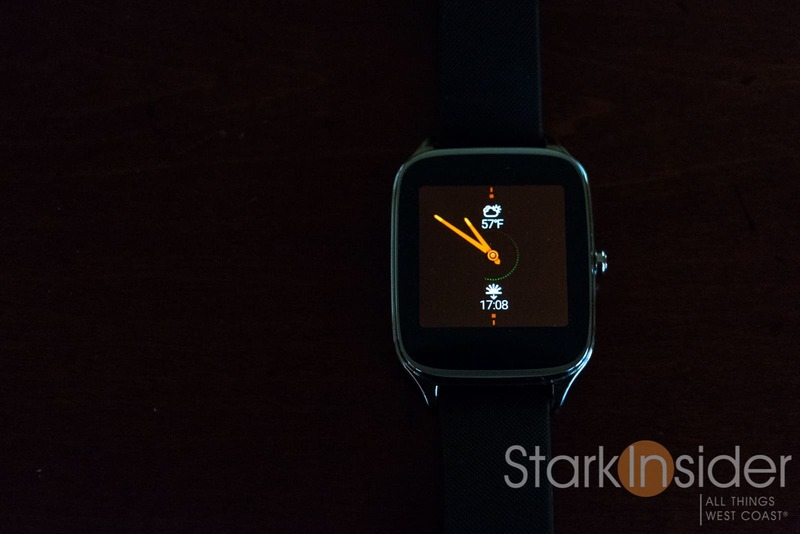 Asus ZenWatch 2: What’s not to like? 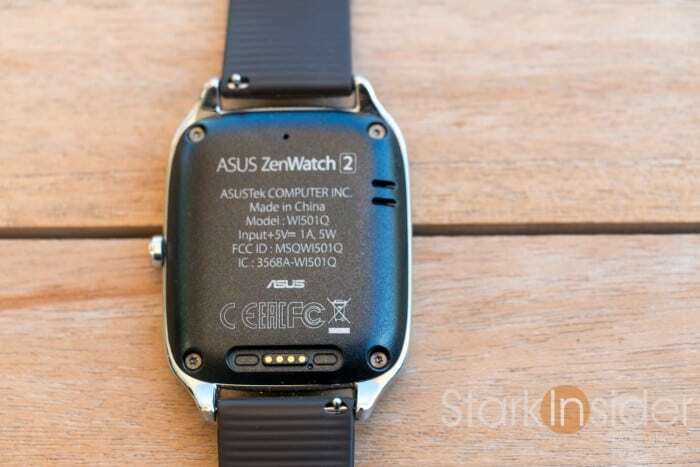 Asus re-writes the wearable pricing playbook. And we all win. Ridiculously cheap for a well-made, feature rich Android Wear smartwatch. Vivid screen. Long battery life (once settled). Simple, magnetic charging cable. Wi-fi. Excellent ZenWatch Manager app. Strap is crap (but easily changed). Screen hard to read outdoors (hello Pebble). Simple: Asus ZenWatch 2 is the smartwatch bargain of 2015. Bright screen. Check. Long battery life. Check. Android Wear and notifications. Check and check. Yes sir. 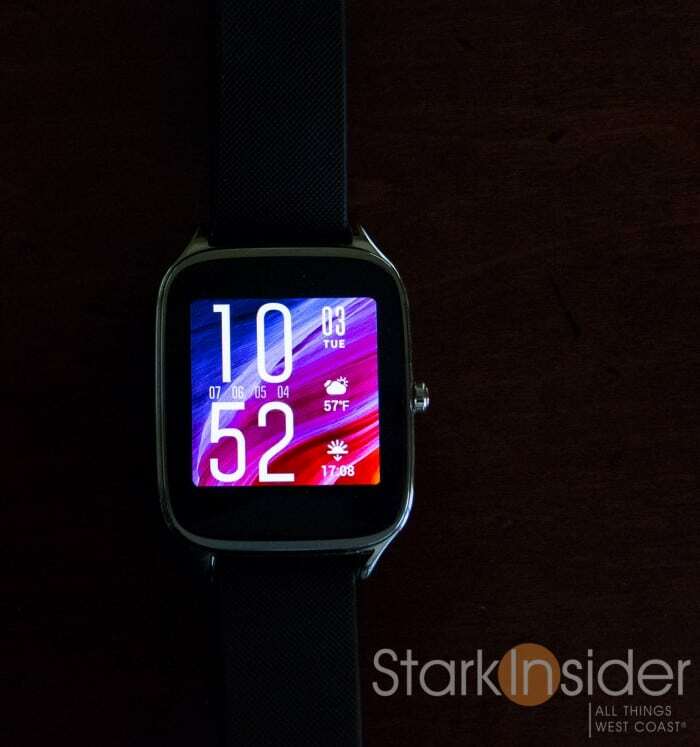 That would be the Asus ZenWatch 2. A screaming wearable bargain if there ever was one. Even firstgen Android Wear watches from 2014 — such as the gorgeous Moto 360 now for $149 new — still sell for more than this nifty ZenWatch 2. But don’t let Asus’ discount pricing strategy fool you. This smartwatch feels anything but cut rate. You’ve got the same premium materials found on the original ZenWatch, including nice metallic accents. The stainless steel case has a nice heft to it, without feeling bulky or too heavy on the wrist. Thankfully, a crown has been added — which makes turning the watch on easier. Then there’s the display. In a word, beautiful. Colors are vibrant, and everything pops. Brightness is decent, though I did wish Asus had built in an light sensor to automatically adjust it — then again, don’t forget that aforementioned discount price thing. Android Wear, of course, is Android Wear; meaning the experience is almost identical across all devices that run Google’s nascent wearable OS. Notifications are the same. Menus are nearly the same. 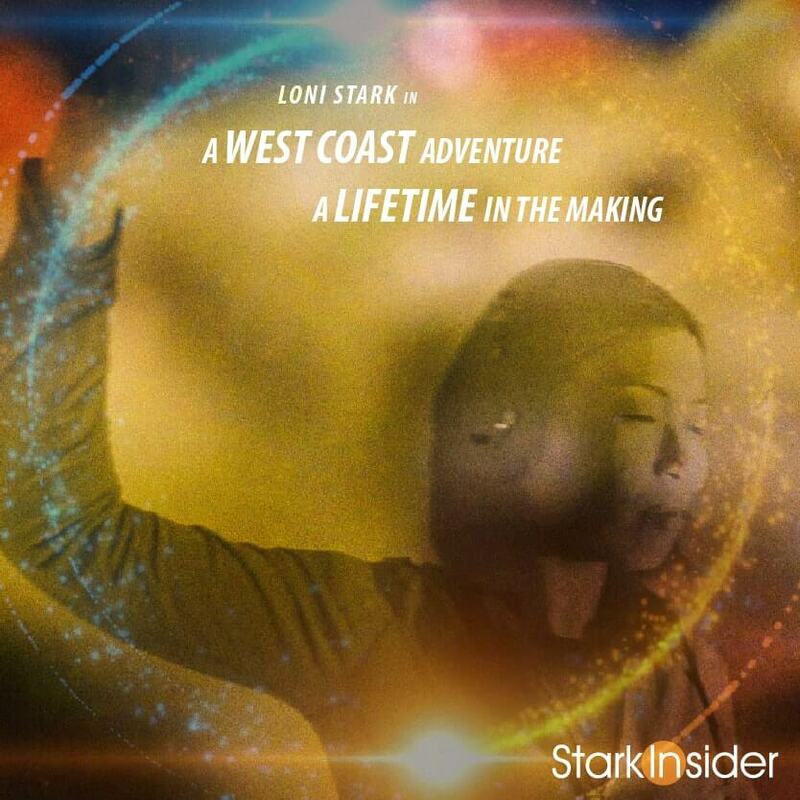 And the overall experience is, well… the same. There are subtle differences across you’ll find in, say, the Moto 360 vs. the ZenWatch 2. The latter, for example, has wi-fi. That’s a nice trick. When you’re out of Bluetooth range, you’ll still get notifications, and still be able to trigger “Okay, Google” to your heart’s content. In my testing with the ZenWatch 2 it worked very well. 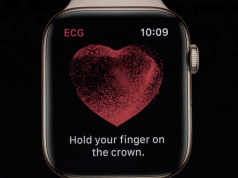 Speaking of hearts, there’s no heart rate sensor here. Not a big deal to me. 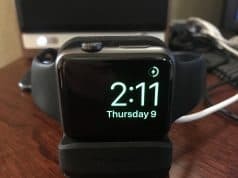 I admit, my sarcastic side, sniggles a little every time I watch another wearable watch review, and, sure enough, the reviewer goes on and on about the heart rate sensor — yet, assuredly never ever worried about it before the advent of the smartwatch. I suppose I shouldn’t be so jaded. While others, like Huawei, Apple, and Motorola, are moving up-market with premium pricing models, Asus is racing to the bottom. 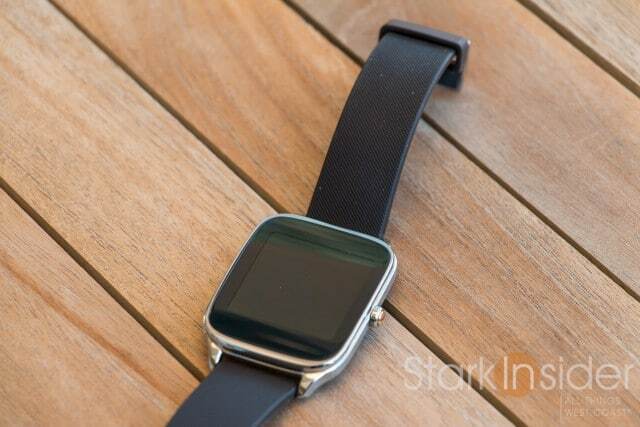 Yes, the ZenWatch 2, like its predecessor, is rectangular. I like it. I also like round ones too like the Moto 360. I also like the Pebble Time. 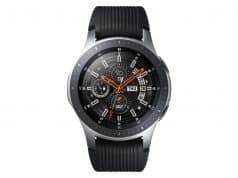 And the Gear S2 is pretty good too. So you can see I’m not too particular… and I might have a smartwatch addiction issue. I like them all. Shape considerations and fashion-ability are personal tastes, of course, so only you can judge if square or circular is your thing. I think formats work well with Android Wear. As in surprisingly good. But not always. I can easily go two days (ambient off, turn to wake off, wi-fi on). But there have been times when I’ve experienced quick drain, where the battery would die off in about 9 hours. However, I was able to determine the Jawbone UP app was syncing data to my Nexus 6 almost continually. Once I uninstalled UP, all returned to normal. 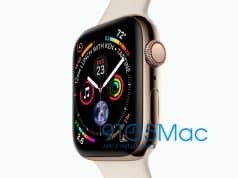 Also, after a week or so with the ZenWatch 2, I’ve seen very consistent battery life — this is something we’ve seen across other Wear devices, that for whatever the reason, you need to cycle them several times before battery endurance stabilizes. Kudos to Asus for its nifty ZenWatch Manager app. For a self-confessed watch face nut such as myself, it’s a fool’s paradise. 50 faces come standard, and you can even create your own relatively easily with the companion FaceDesigner app. But I found many of the standard designs pleasing and useful. Tap the “customize” option and you can select complications. There’s plenty of choice: weather, step counter, battery, 2nd time zone, calendar, missed calls, etc. Great stuff. And a guaranteed time sink. I do have a few nits. The strap is crap. Change that out pronto. Thankfully Asus opted for the 22mm standard, and with little springs it takes under a minute to swap it out. And outdoor legibility is poor. Pebble will, obviously, destroy the ZW2 when the California sun is involved. But other Wear watches fare better too. So, if you find yourself outside a lot, that’s something to think about. It’s interesting. While others, like Huawei, Apple, and Motorola, are moving up-market with premium pricing models (a strategy I believe will be short-lived), Asus is racing to the bottom. 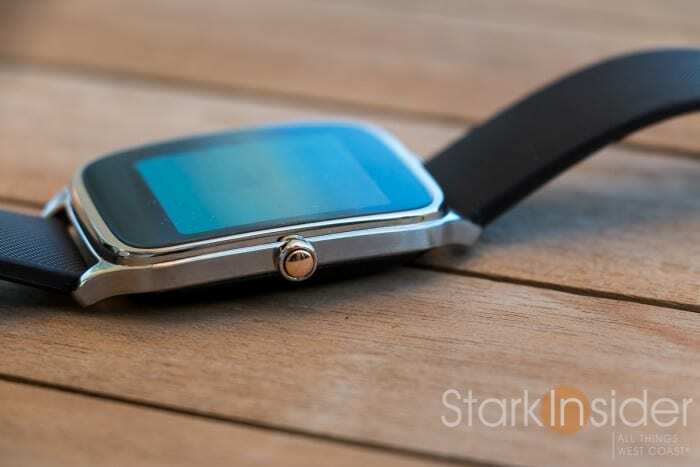 At $129 the ZenWatch 2 is the smartwatch bargain of 2015. Yet, strap aside, it doesn’t feel as if any compromise was made to get to this ridiculously attractive price point. Ultimately smartwatches are accessories. They extend a phone’s functionality. Nothing more, nothing less. For me that’s a sub $100 market. Once the initial hype “wears” off expect prices to drop substantially. Apple’s already discounting its watch. 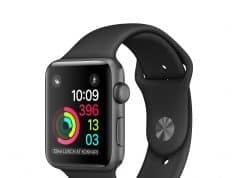 If you were unsure about the value of a smartwatch, the Asus ZenWatch 2 is a low-cost way to get in the game, without sacrificing looks or functionality. At just $129 you get incredible bang for the buck. Even for a wearable geek like me, I find it to be one of my favorite smartwatches on the market. 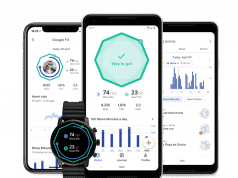 Google Fit update introduces familiar rings for fitness tracking – sign a Pixel Watch is coming?